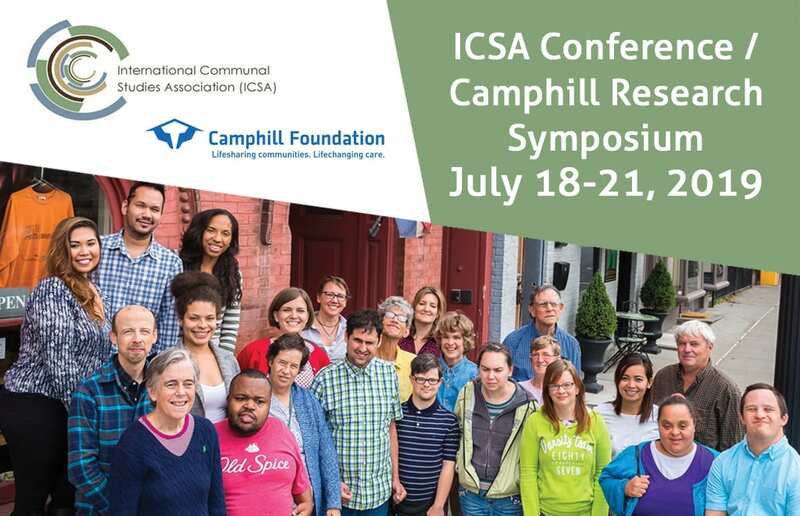 Join us in July for the 5th Annual Camphill Research Symposium, taking place in conjunction with the triennial International Communal Studies Association (ICSA) conference. Information and Registration: Visit our ICSA page!  The 2019 Camphill Research Symposium will take place within the context of another exciting event: The International Communal Studies Association conference. 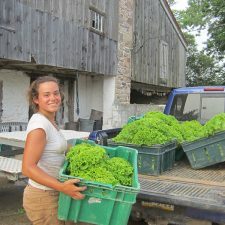 With a theme of “Diversity and Inclusion in Intentional Communities,” the ISCA conference will offer plenary sessions, workshops, and special Camphill-specific sessions. 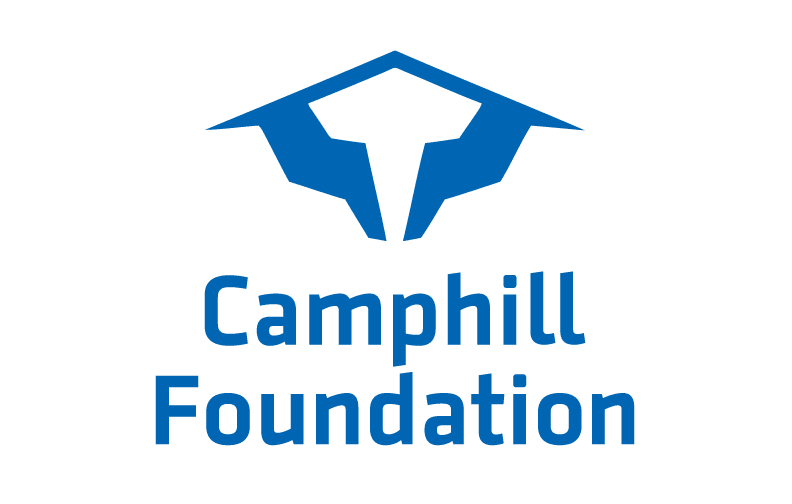 All activities will take place at the four upstate NY Camphill communities from July 18-21, 2019.